Winner of over 650 National and International medals, Elk Run has been named one of the top 100 on the East Coast by Wine East Magazine. 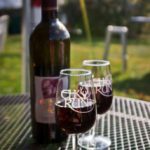 Elk Run Vineyards is 33 years old nestled in the rolling hills of Frederick County surrounded by dairy and horse farms and fields of wheat and corn. 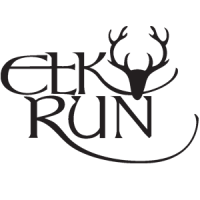 The name “Elk Run” was chosen for a stream. The deed name to the property is the “Resurvey of Cold Friday.” It was a land grant from the King of England to Lord Baltimore. The winemaker’s home is circa 1756. Since 1983 Fred and Carol Wilson and Neill Bassford, along with associates, family and friends, have made Elk Run a shining star among American wine producers. 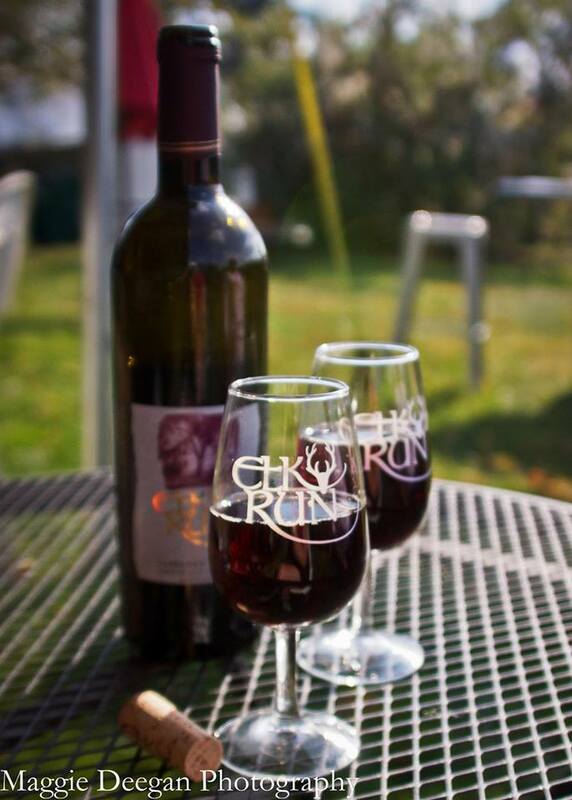 Using new world research and technology while maintaining the traditions and values of old world practices, Elk Run’s focus is on producing high quality wine from high quality grapes. Soils of schist and shale allow for deep roots and good drainage. 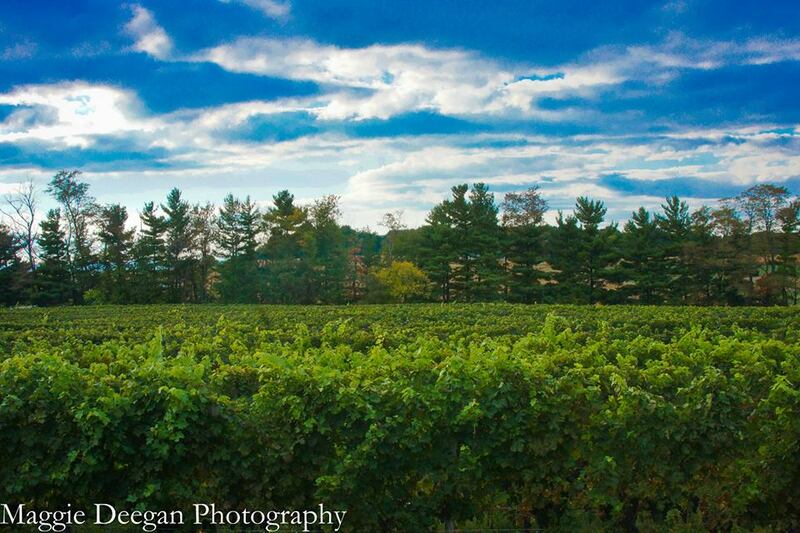 Seven to eight hundred foot elevations help keep the vineyard safe from frost danger. 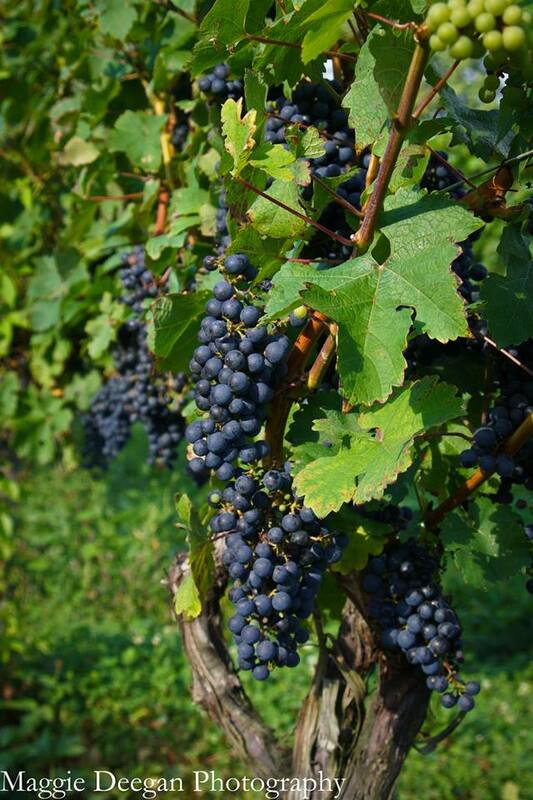 Warm days and cool nights preserve the fruity character in the wines. 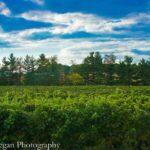 Using grafted Vinifera vines, close spacing and great attention to crop levels allow the wine maker to create wines of character, structure, balance and good color. Elk Run made its first sparkling wine in 1991 and has been producing award-winning, critically acclaimed “méthode champenoise” wines ever since. Elk Run produces a Blanc de Blancs from our estate Chardonnay. Our sparkling wines are aged a minimum of four years in the bottle before being disgorged. This creates a wine with nice fruit, tart acidity and tiny bubbles that dance on the tongue, all wines are made in a brut style. For those who wish a little more sweetness we recommend a Kat Royal. Add a touch of Sweet Katherine wine to sweeten to taste. A great answer at a party to meet anyone’s palate. Baring a picture of the tasting room window on the label, this classy vintage port always wins hands down. Made from Cabernet Sauvignon it is aged for three years in old oak and then held one year in the bottle. It is full bodied and exhibits blueberry cobbler and chocolate flavors throughout it’s long finish. It is a past winner of the Maryland Governor’s Cup. Robust and full bodied with black currant and berry flavors. A multi award-winning single vineyard wine produced from our oldest Cabernet Sauvignon vines planted in 1980. Low yields in the vineyard along with over 18 months of oak aging create a concentrated and robust Cabernet Sauvignon with black currant, chocolate and blackberry flavors intermingled with cedar and tobacco nuances. Balanced tannins and acid will help this wine age 10-15 years. Our reserve Cabernet is not made every year. Rated as the “Best Ice Wine” made in North America by The Best of the East magazine in 2000, this is a classic German-ice wine style made from the Riesling grape. It is lusciously sweet, but has good underlying acidity to balance it. It is expected to age for 15-20 years. Two-time winner of the Maryland Governor’s Cup. 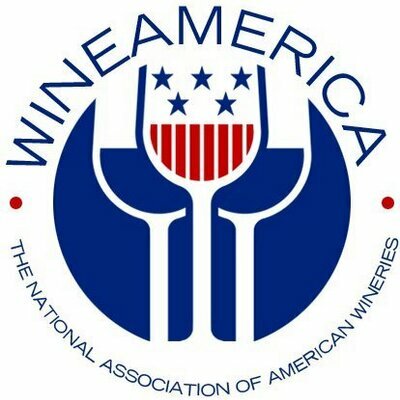 This is an introduction to wine wine. It is soft, subtle and easy to drink with just a hint of sweetness. Made from Viognierand Cabernet Sauvignon, it exhibits lots of perfume in the nose and is a good selection for a picnic or brunch wine. A great house warming gift for a guest when you don’t know their likes—it pleases most everyone. Our Gewurztraminer vines are grown on the Cold Friday vineyard established in 1995. Additional acres were planted in 2005. 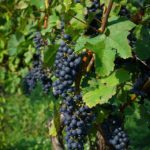 As the only Maryland-grown Gewurztraminer in the state, it continues to shine for us in competitions. A touch of sweetness accentuates this Alsatian-style wine with spicy character and enhances its grapefruit and lycee nut flavors. Riesling is grown in our 1995 Cold Friday Vineyard and is blended with fine Riesling grapes from the Finger Lakes of New York. This wine is a classic Mosel-style slightly sweet with peach and melon notes on a long finish. A classic Alsatian style, this dry wine exhibits nice acidity with lemon-zest and mineral flavors abounding through the finish. It’s the perfect uncomplicated wine for a Wine Down Friday. Cold Friday Chardonnay grapes come from our vineyard planted in 1995 on the opposite side of the road from the winery. Fermented in stainless steel and aged in French oak,this wine is delightfully refreshing. A blend of half normal and half malolatic fermentation, it is a nice choice to balance rich cream sauces. Liberty Tavern Reserve Chardonnay grapes are from the original acreage planted in 1980. Deep roots bring mineral flavors to the surface. It is aged and fermented in classic French Allier oak sur lie. This wine is put though a secondary fermentation, which alters malic acid like that found in an apple to lactic acid found in milk. It gives it a rich butter character with soft vanillin overtones.